Welcome to the Friends of HWIS section. Can you help the Friends....do you have some spare time? 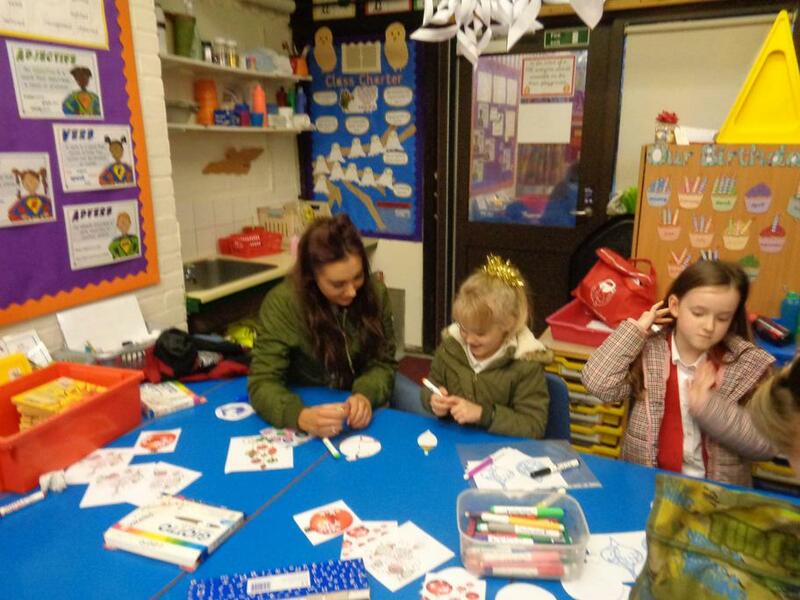 We are a group of parents who organise fundraising activities for the school. To help raise funds over the last year we have held a Quiz Night, a Christmas Fun Day, an Art Exhibition, as well as selling Christmas cards and tea towels, cake sales and an Easter and Christmas raffle. We are always looking for new fundraising ideas and welcome new Committee members or people who would like to help out. If you are able to spare any time to help us please leave your name and a contact number with the school office and a member of the Committee will contact you. We meet approximately once every half term and in addition each year we hold an AGM in January to elect the Committee members. All parents and carers are invited to come along. We hope that you will continue to support our fundraising as every penny raised is used for the benefit of the children. Offering to help before events during the year is so valuable - it really is a case of 'many hands make light work'. It doesn't matter if you can't help on a regular basis, or even if you can't come into school. There are always little jobs that can be done from home if you have half an hour to spare e.g. wrapping gifts, preparing raffle tickets etc. We really couldn't achieve what we do without the unseen 'army of help' that exists in school. You can of course volunteer to be a Committee member. Or you can simply support the AGM and give us your ideas for fundraising events - this is also the time to ask questions or voice your opinion. Whenever you are shopping online, please do so via Easy Fundraising. Easy Fundraising provides a FREE fundraising service where you can raise funds for HWIS when you shop online. Our cause name is hatchwarreninfantschool Choose from over 2000 of the UK's best-known retailers including many popular names such as Amazon, Next, Argos, John Lewis and HMV, and when you shop using the links on the site up to 15% from every purchase you make is donated to the PTA. 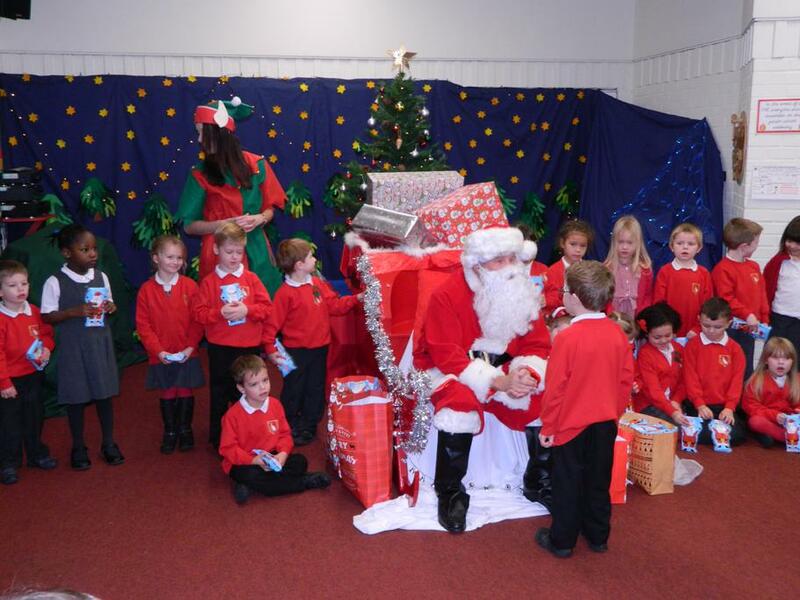 The Friends ran different events over the Christmas period to raise funds for school.